Our daily lives run based on time and schedules, and people often take telling time for granted, as it is easy to look at a watch or a clock and find out what time it is. But long ago, telling time wasn’t so convenient. Shadows played a big part in time telling, based on how the shadows reflected on the earth. Sundials are an important part of time-telling history. The gnomon is the pointer on a sundial that casts the shadow. It is a word that comes from ancient Greek and means "indicator." Gnomons can vary in size and style, depending on the sundial. When sundials were first made, the gnomons stood vertically, so people could observe the altitude of the sun. People first learned about time by watching the sun rise and set. From this knowledge, they developed a way to tell time based on how the sun rose and how it set. They noticed that objects would cast unique shadows based on where the sun was located. They could plan their days based on the shadows. 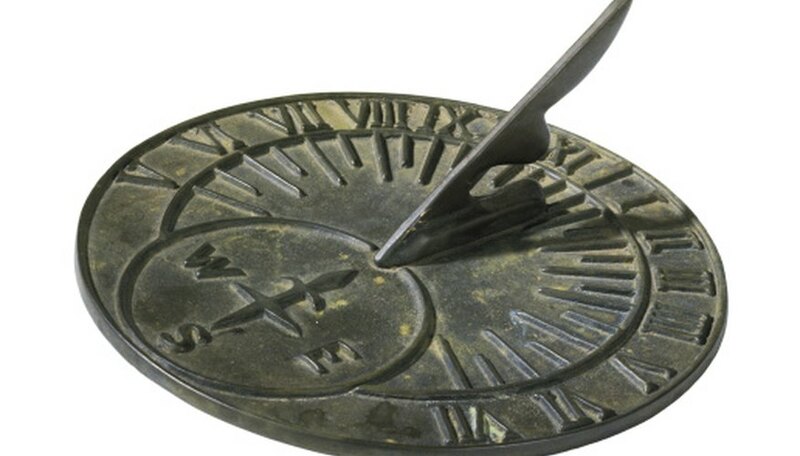 Sundials changed and evolved throughout history. They began as large objects, but were later downsized so that they could be carried around. There are two main types of sundials. The first is the altitude dial. Altitude dials help people determine the sun’s altitude or height of the sun above the horizon. These types of dials are difficult to work with, because they need to be correctly aligned with the sun. The other type of sundial is the azimuth sundial. This type of dial helps people determine time by the sun’s angle on the arc. These dials also need to be oriented correctly; however, they usually have a magnet inside to help with this. Sundials work by the sun casting a shadow on the sundial’s gnomon. When the sun is at it highest point of the day, or midday, the shadow is the shortest. When the sun is lower, in the afternoon, the shadow is the longest. It is important to keep in mind that the sun’s height is also affected by the seasons. Sundials are usually well marked with daylight hours, and there are some that have all 24 hours marked on them. Stetson, Chad. "Strange, Interesting Facts About Sundials." 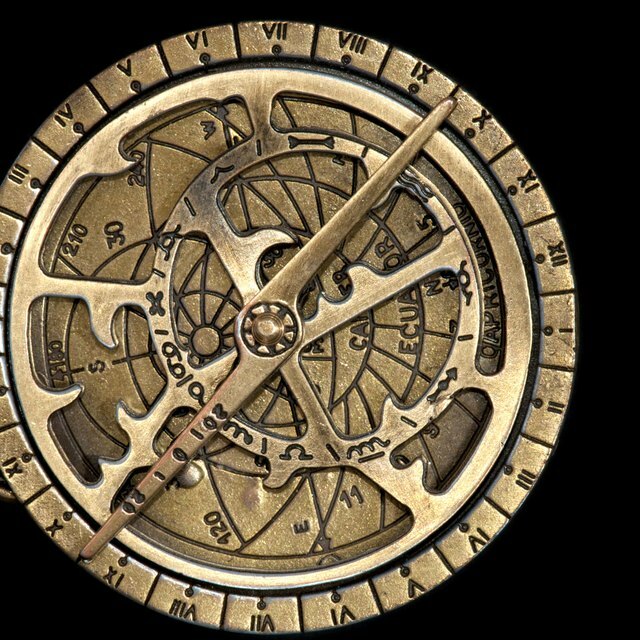 Sciencing, https://sciencing.com/strange-interesting-sundials-8631377.html. 24 April 2017.